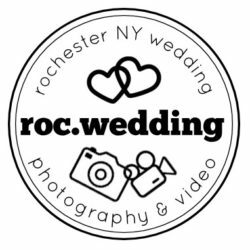 We’d like to present Nick and Danielle’s Hyatt Regency Rochester Wedding. It was a day filled with many tears of joy, rain, selfies, and most of all Love. To contact us please visit here. 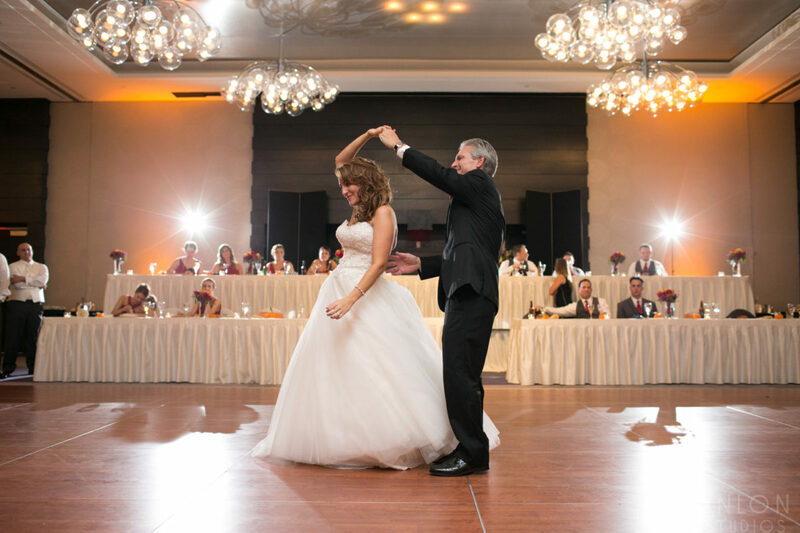 Michael Hanlon is an award winning photographer specializing in journalistic, and traditional wedding photography. Michael’s years of experience in Photojournalism and Editorial Portraiture helps define his authentic style of storytelling. Michael still continues his work as an editorial portrait photographer for magazines and newspapers. In his spare time he embraces his love of film and often uses his antique camera collection for personal projects.